LEFT HAND DRIVE CONVERSIONS: Price for conversion ONLY £950. 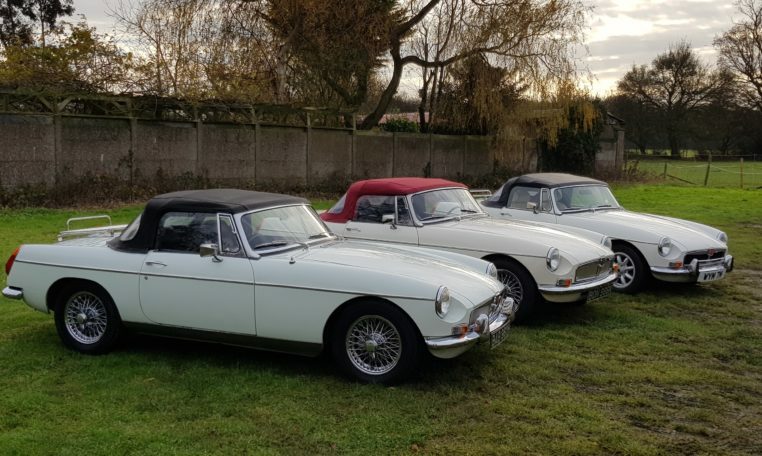 We can convert any of the MGB Roadsters listed on this website to Left Hand Drive using an early Mk1 metal LHD dashboard (refurbished). 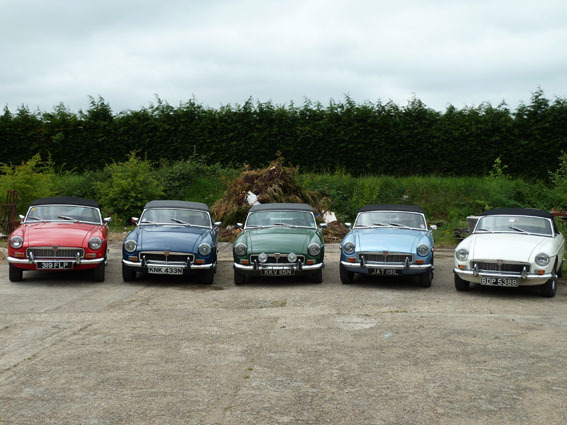 We also undertake LHD conversions to MGAs, MGCs, & MG Midgets. Contact us for a quote if you would like your own car converted. The conversion takes approximately 2 days to complete as we have the parts in stock. WE CAN DELIVER TO ANYWHERE IN EUROPE – Email us for a quote.